Is your home as clean as it looks? You can do this (mopping), and this (scrubbing with a sponge), dust this, and vacuum that, but you probably still have this (dust bunnies), and this (dust), and that too (dog fur). All of that is caused by dust, pollen, and dirt in the air settling around your home. 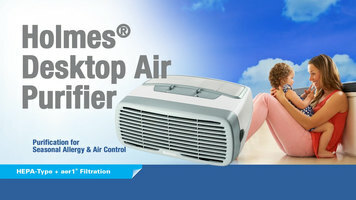 You can use a Holmes Air Purifier to help clean the air. Trapping pesky particles and irritants floating around, particles and irritants you may feel but not always see. Just turn it on and it'll filter the air in your home, so your house can be as clean as it looks. 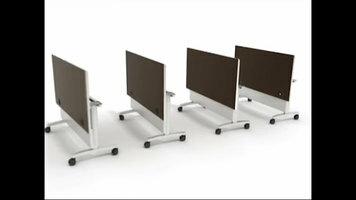 For ultimate versatility in your work space, check out the Huddle line from Hon. 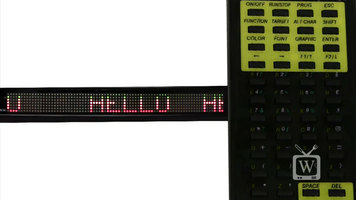 With 16 colors, 28 color arrangements, 26 pre-programmed graphics, and 25 programmed text effects to choose from, getting a customer's attention has never been easier than with the Pro-Lite TruColor II Scrolling Color LED sign!